The Mala Bead necklace that chose me is the "Blissful Adventure Mala." This necklace is a daily reminder to inspire your inner Gypset Goddess to come out and play. 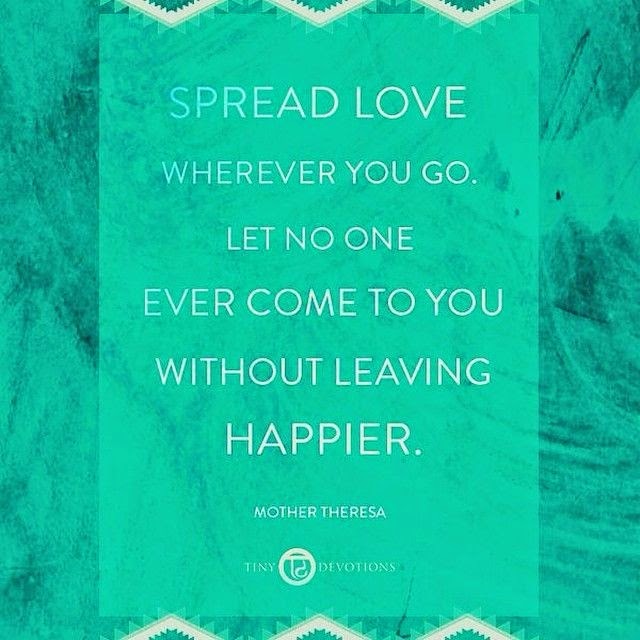 Spreading love, light, and inspiration wherever you go. This is so cool! 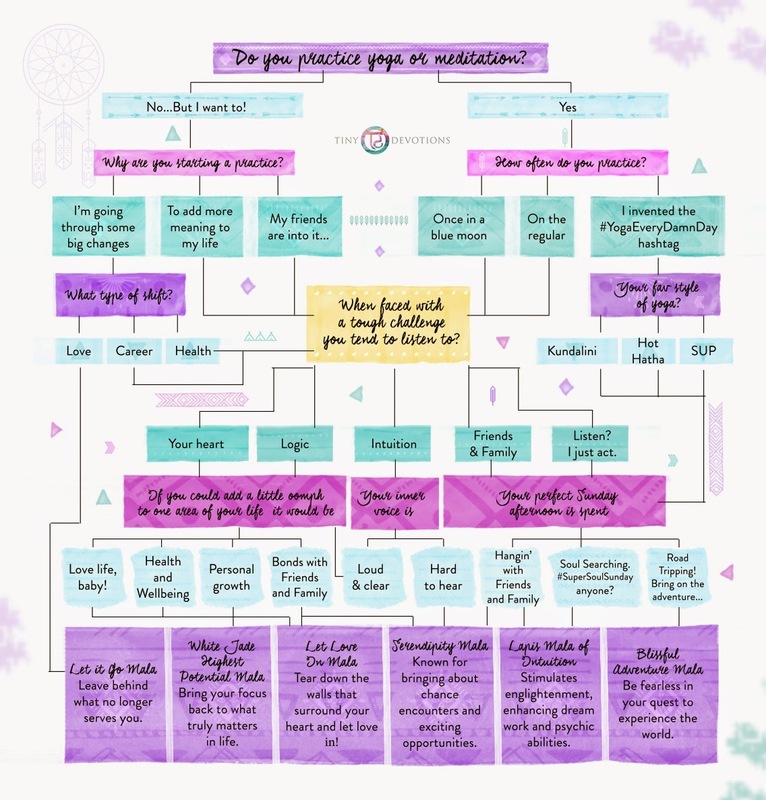 That flow chart is not only gorgeous but super helpful:) Love this post.